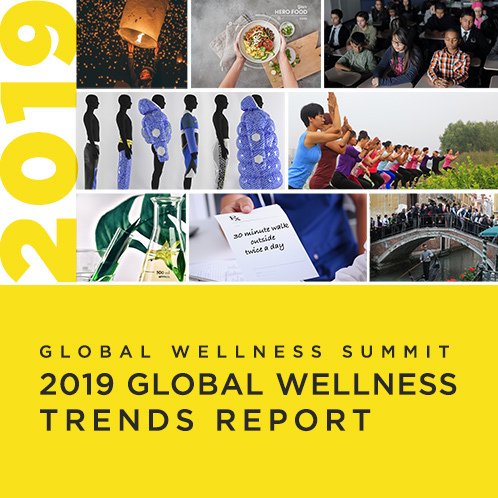 The following list features wellness education programs across the globe, organized by country. Included is the name of the school or program (hyperlinked to its respective website) followed by a concentration in parenthesis. If there is an educational institution or program that you feel should be included on this list, or if this list needs to be corrected in any way, please send us an email. We will be happy to update the information accordingly. An excellent resource has also been developed by Spa Opportunities, which lists almost 900 training providers across the world. Visit the Spa Opportunities Training Directory for more information.